We believe farmland and farming matters. In 1999, a small group of farmers and farm advocates planted the seed of an idea: farmland and farming matters, and should be protected. Word spread, meetings were held with like minds, and soon, Maine Farmland Trust began as the first and only land trust in the state focused on protecting farmland and supporting farmers. Thanks to the pioneering vision of our founders, the hard work of volunteers and staff, and the support of members, that seed took root and grew. 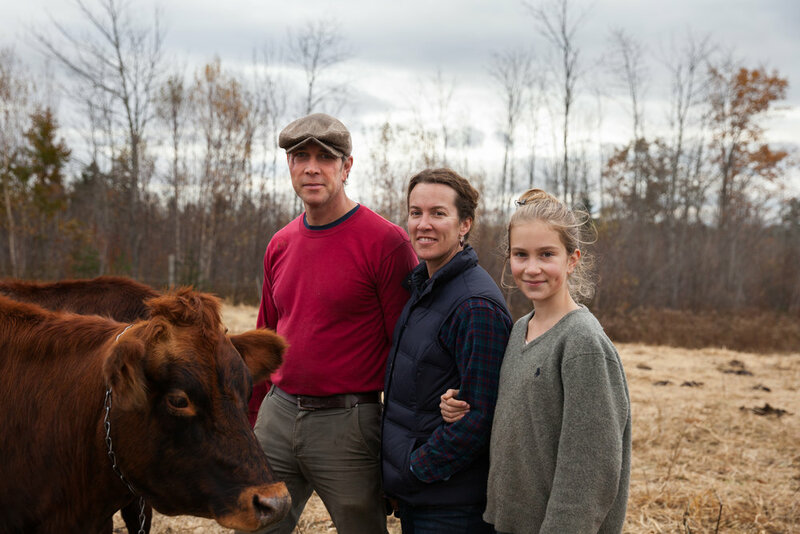 Over the past 20 years, we’ve worked with farmers and our members to lay a foundation for the future of farming in Maine. And it’s working! 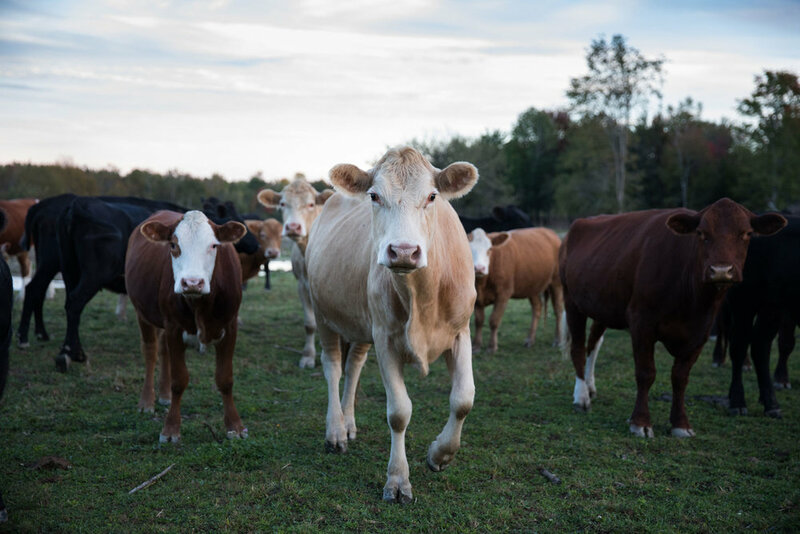 Protected more than 60,000 acres of Maine’s working farmland. Linked over 200 new and established farmers to the land they need to grow. Supported more than 800 farm families in growing strong businesses. Select a member’s photo to see their story. We have so many of the ingredients we need to cultivate a thriving food and farm economy! But not if our farmland is lost to development and farmers can’t succeed. 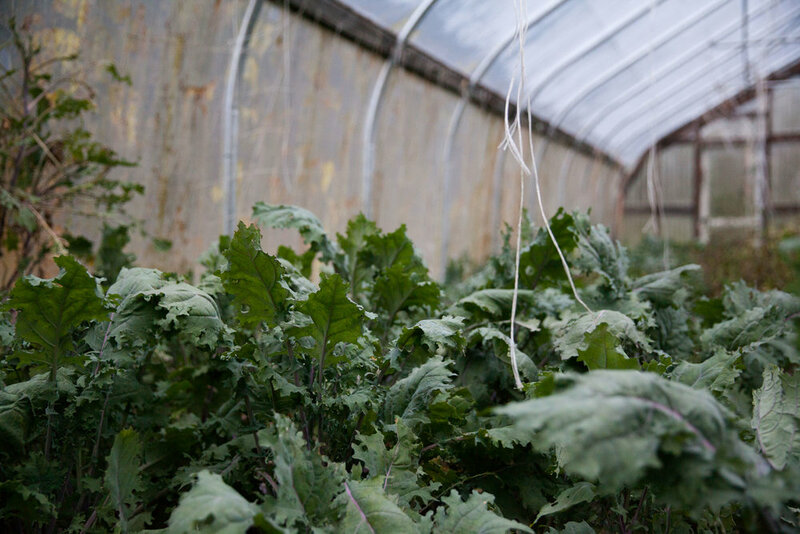 Maine has the land base needed to lead New England food production. 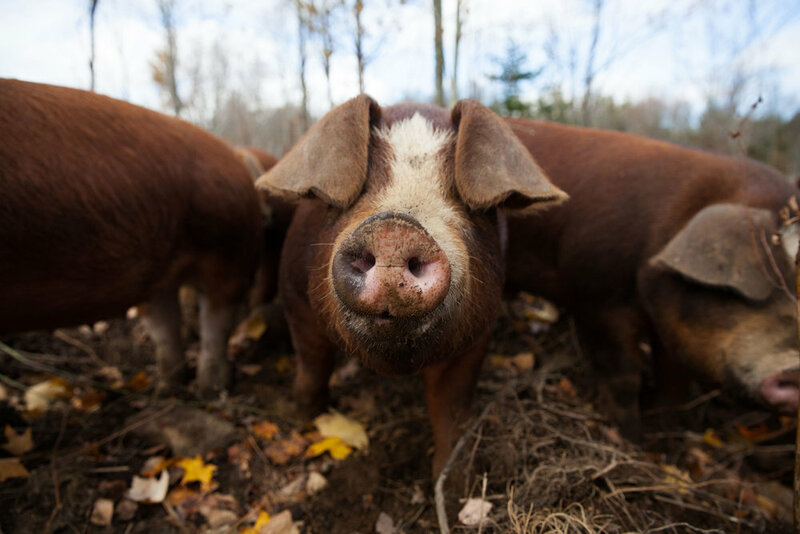 Maine has over a million acres of high-quality soil suitable for vegetables and row crops, and millions more are available for other crops and livestock. Maine has seen an increase in the number of farms and farmers. 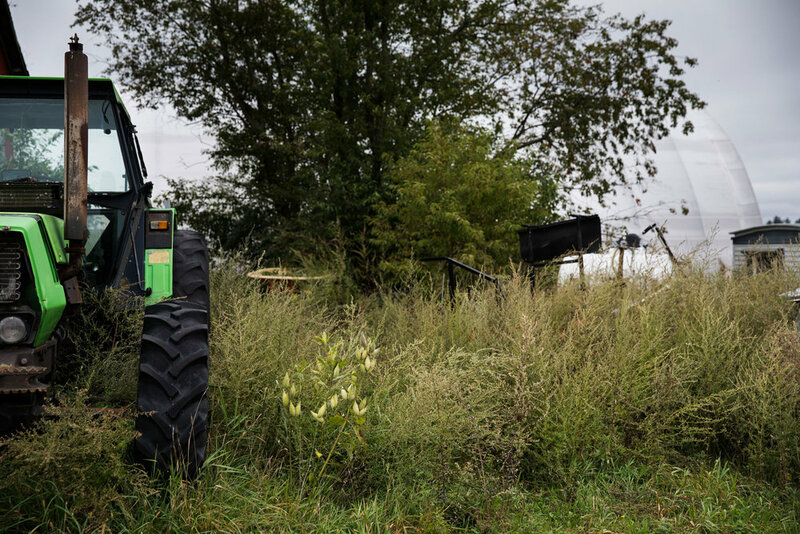 As farming has grown, the landscape has changed, and farmers face new challenges. In the next decade, nearly ⅓ of Maine farmers will retire, and most do not have a clear successor in place. The value of farmland is increasing, making it more expensive for farmers to get on the land they need. While the market value of farm products is increasing, so is the cost of production. In just two decades, we’ve accomplished so much, together. Now, let’s imagine what we can do in the next 20 years. Maine Farmland Trust is a member-powered non-profit that protects farmland, supports farmers, and advances the future of farming. All photos by Kristin Dillon of Blue Horse Photography.